Victoria Wong is currently a junior architecture student at the University of Texas at Arlington double minoring in Environmental & Sustainability Studies and Urban & Public Affairs. 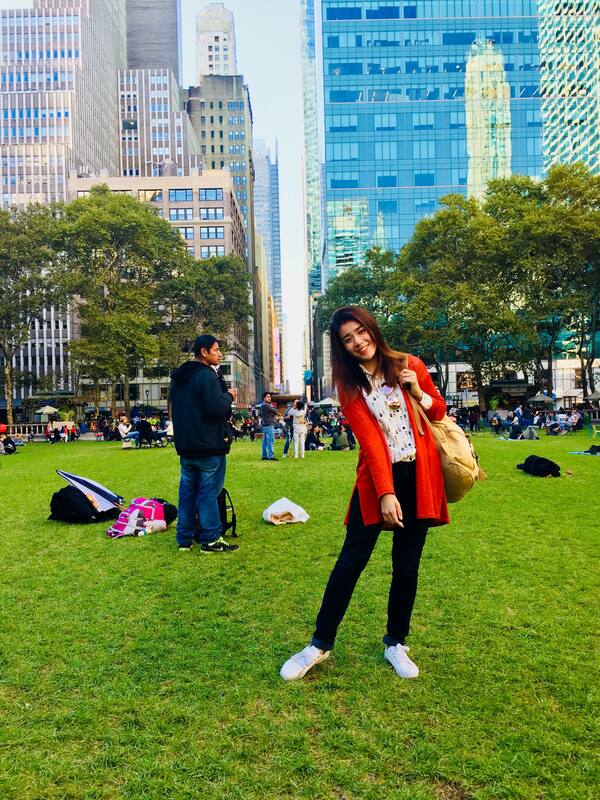 She served on her chapter’s AIAS Board as the CAPPA Architecture Mentorship Program (CAMP) Co-Director in year 2016-2017, and now as the CAMP Director. During her time as Co-Director and AIAS executive board member during the 2016-2017 school year, Victoria played a major role in increasing the membership count and participation within her chapter. Membership among incoming students has continued to increase in the Fall 2017 as she has assumed her new role as Director of CAMP. As Director, Victoria assists students with forming connections with each other and professionals through organizing weekly events for students.. These events include panel discussions on different topics, student-led and guest lectures, and even small gatherings where students can just take some time away from studio to relax. One Victoria’s greatest achievements is the continuation of the mentorship pairing event. This event is where underclassmen are paired with upperclassmen. The pairing event not only helps freshman and sophomores through their classes and school life, but also gives leadership opportunities to juniors and seniors. Hunter Freeman AIAS Past Chapter President said that Victoria has been a vital component to the chapter’s recent success. “As Director of our mentorship program, CAMP, she has been a catalyst for developing tomorrow’s leaders, both through connections at UTA and student-professional networking in the Dallas-Fort Worth area,” said Hunter. All of Victoria’s efforts with both CAMP and AIAS does not go unnoticed among fellow AIAS members in her chapter either. Tania Lecona, an active AIAS Member, explains how well connected she has become due to the events Victoria has helped to coordinate. “she has thrived in the program and made the program expand to lengths I hadn’t seen before. 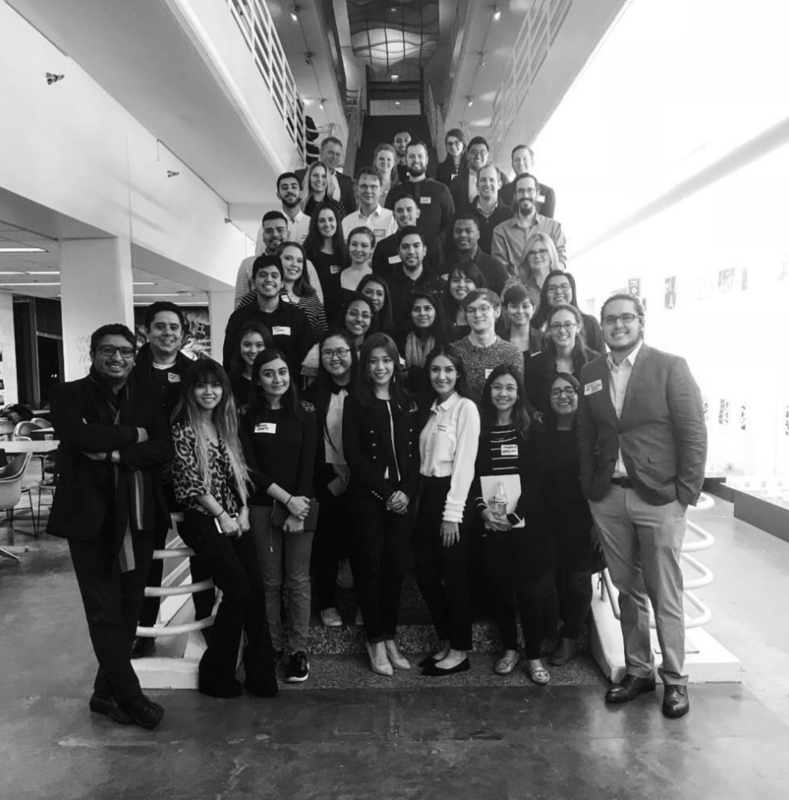 I’m only an AIAS member now, but I’ve personally been paired up with my amazing mentees and anyone I’ve spoken to that have been paired up with their mentors/mentees love their pairings as well. 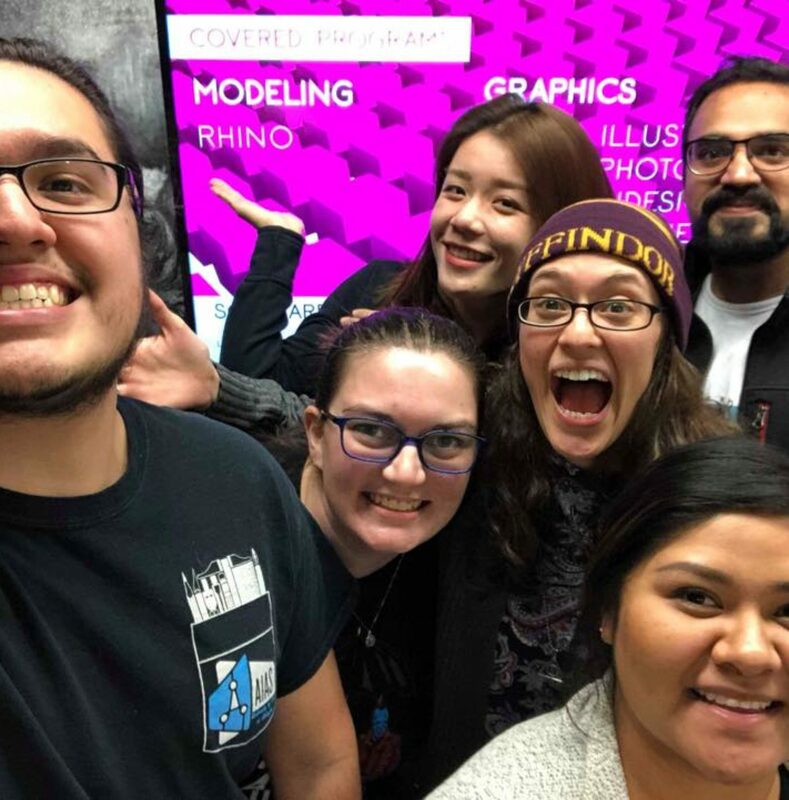 She has paved the way to make these mentorship connections easy on all of us and her dedication to the program has definitely shown in all the events that she’s set up,” said Tania. 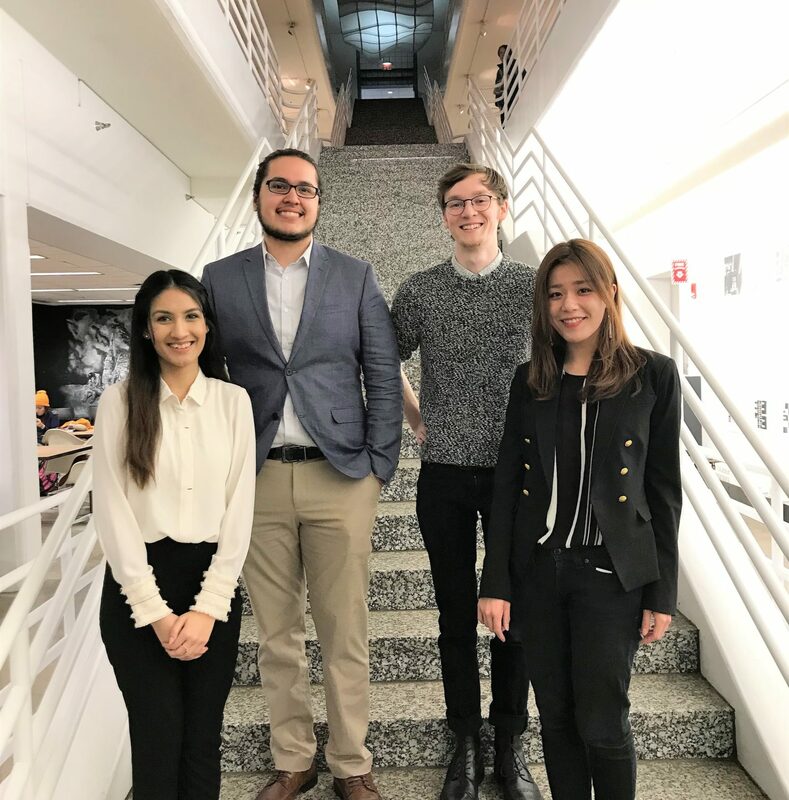 The most rewarding outcome for Victoria has been watching students gain wisdom from each other and growing their passion and love for architecture. 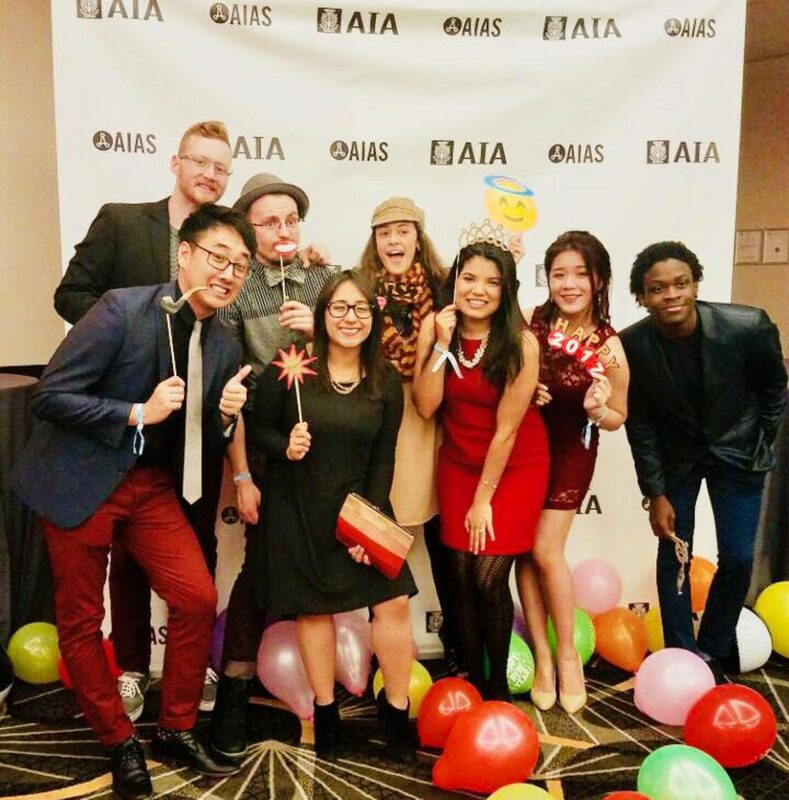 Through the AIAS, she has been able to strengthen the relationships within the student body of School of Architecture, CAPPA, and beyond.